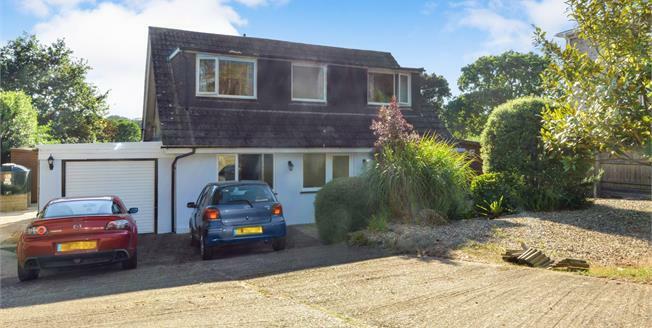 Approached via the sweeping drive, with parking for several cars, this home stands proud in its plot, with good sized gardens to the front and rear. Entering the home it is apparent that it is maintained to a good standard. Light and airy accommodation is arranged over two floors with lounge, dining room, kitchen, utility and separate WC on the ground floor and the three bedrooms and shower room on the first. An added benefit is the conservatory with substantial decking, to enjoy those summer days and evenings.